The feeding of a world population in constant growth is one of the biggest global challenges. Growing and harvesting vegetables for food production are only one side of the coin. For a long time there are other equally important factors to improve the supply of food to the world population: to prevent the outbreak of diseases in plants and to fight against pests and to effectively protect the provisions of stored food. We have the privilege of being able to contribute to protect the food of human beings. This constitutes our incentive and gives us a special sense of responsibility. Current national and international market conditions require that stored products preserve their quality for long periods, until arriving in the form of processed food to all households in the world without suffering deterioration or infestation. When the products are delivered in bad conditions, they cause rejection at the destination, loss of time and money and, fundamentally, prevent fulfilling the mission of supplying the customers. Hydrogen phosphide, also called phosphine or phosphamine, is the poisonous gas or active material that acts on the pest. Phosphine is a colorless and odorless gas, with a density similar to that of air and a low molecular weight. These last two conditions favor their uniform distribution within the fumigated goods and their subsequent ventilation. 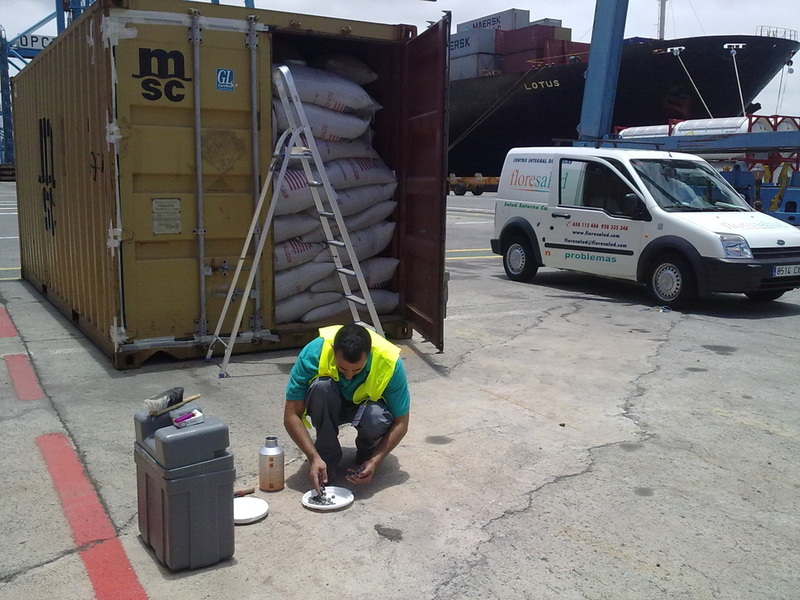 The experience in fumigation of SHIP BODEGIES in the control of insects of SAWN WOOD and GRAINS. 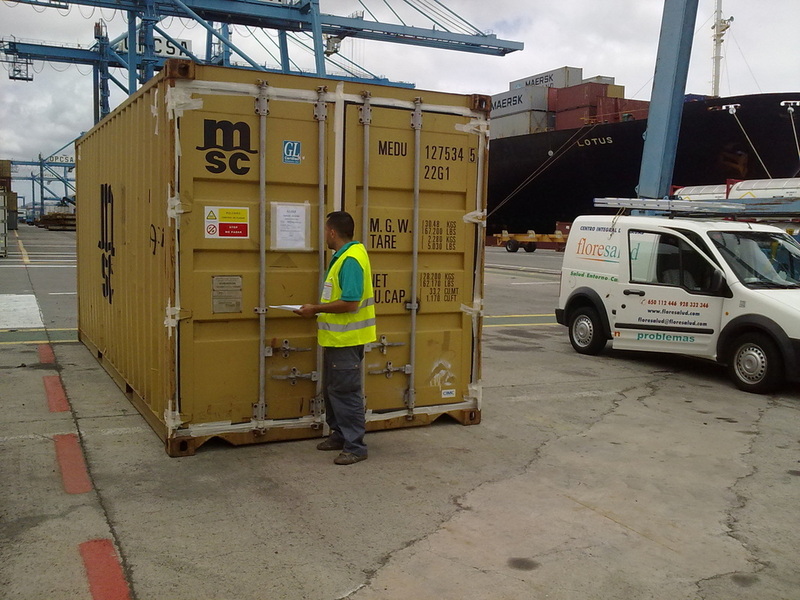 This experience, together with standardized procedures, is what allows to guarantee the effectiveness of the treatments and to provide with this security to the exporting forest sector and bulk exporter. 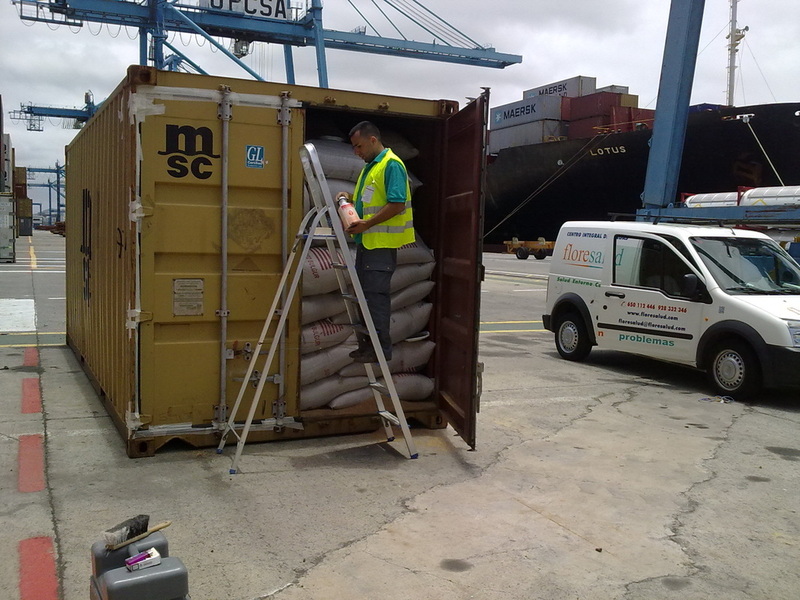 We have a product specially developed for this type of fumigation, with which it is possible to reduce application times and provide safety to the operation. - Arrival of the vessel or anchoring. - Application of the fumigant. - Gas Free in Intermediate ports. 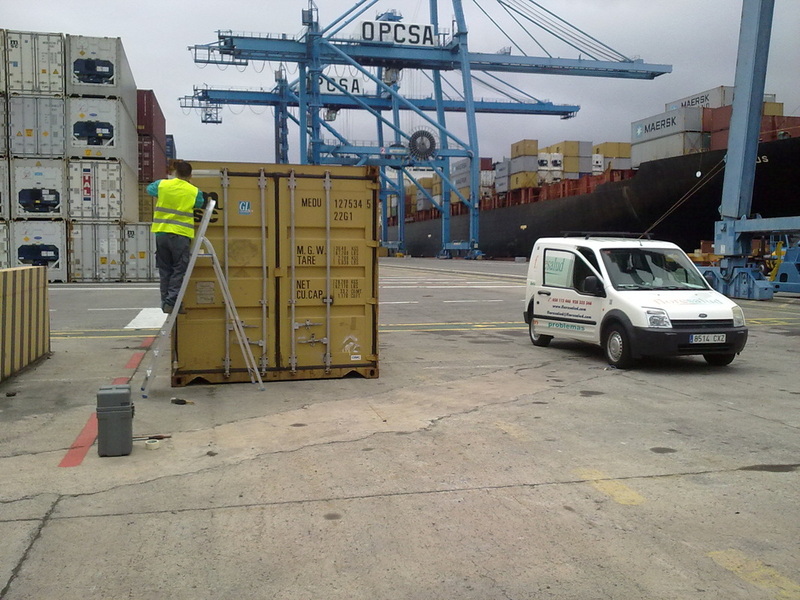 - Withdrawal of waste and Gas Free in destination ports - Gas Free and Removal Sleeves. - Certificates of Fumigation and waste management. 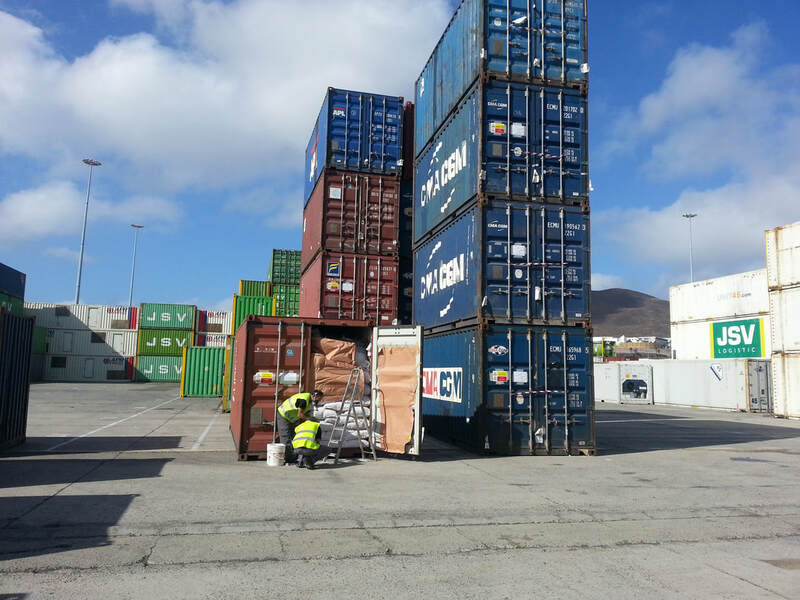 Fumigation of containers for import and export.